According to a recent report by American Farmland Trust, 60% of Maine farmers are 55 or older. These older farmers steward over 400,000 acres of Maine’s precious farmland, and as they reach retirement age, that land will be changing hands. More often than not, there’s not a successor within the family who is eager to take on the farm. The retiring farmland owner could simply sell their farm, and risk subdivision or development, or choose to protect their farm, continuing their legacy and increasing the chances of transferring the property to new farmers. Farmland protection is not always the easiest route. 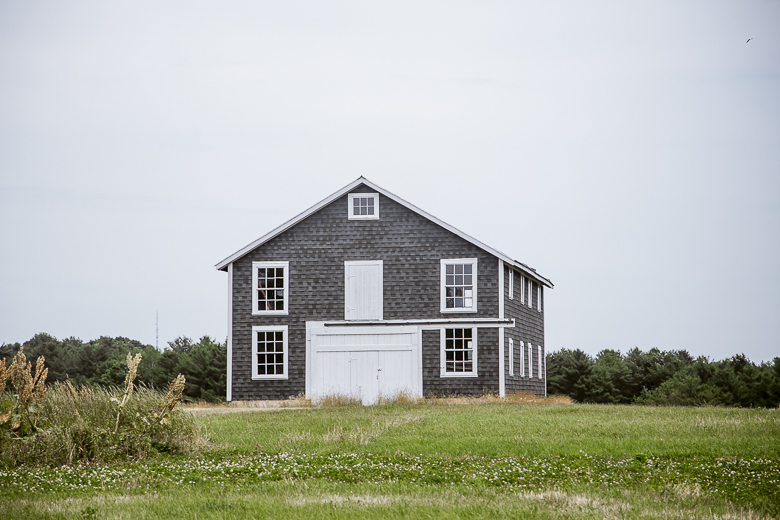 Sometimes, an agricultural easement isn’t the best fit for a particular property or family. When an easement is a good option, the process of protection (and when relevant, finding the right buyers for the farm) can require patience and dedication. But despite the added process, farmland protection makes sense for a lot of retiring farmers and farmland owners. Many feel a strong sense of responsibility to the land that they’ve worked on and stewarded, and want to make sure that it will never “grow up to houses,” as Lois Whitcomb, who recently protected her farm in Waldo, said. They want to honor the legacy of their family’s farming history. If the family does have to make the tough decision to sell, protection is a way to ensure that their legacy lives on through future generations of farmers. “Our family farm is more than just fields and buildings. Our family’s blood, sweat, and tears are in the land. My great-grandfather literally dug and blasted ledge by hand and created a set of buildings that have withstood the test of time. The lumber used to construct the buildings was cut by hand (from the back woods) and hauled out using work horses. Every detail of the house, barn and other buildings was intentionally constructed; including the gravity-fed reservoir which provided water for the farm without electricity. “Unfortunately, my Dad passed away in October of 2013. He had suffered from colon and brain cancer and stopped actively farming in about 2005. My sister and I both married out-of-state guys and had families of our own. Although we traveled home to Maine every summer to help work on the farm, neither of us was in a position to be able to move back to Maine full-time. 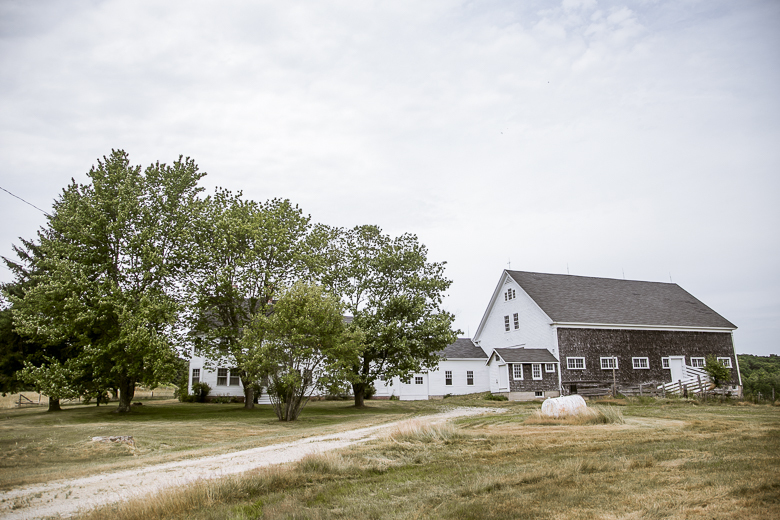 Wendy found MFT online, and listed the farm on Maine FarmLink. But the farm was also a good candidate for MFT’s Buy/Protect/Sell program, and by working with MFT, Wendy was able to both protect her family’s land and see it transfer to the energetic young farmers of Bumbleroot Organic Farm. Farmland owners like Wendy Weeks, who care deeply about the land and are committed to the future of farming, are the reason that so many new farmers, like Bumbleroot, are able to put down roots here. As the majority of farmland owners age and retire, and aspiring new farmers look for farms of their own, we hope to help transfer that land from one generation to the next, to ensure that it will continue to feed our communities and economy. 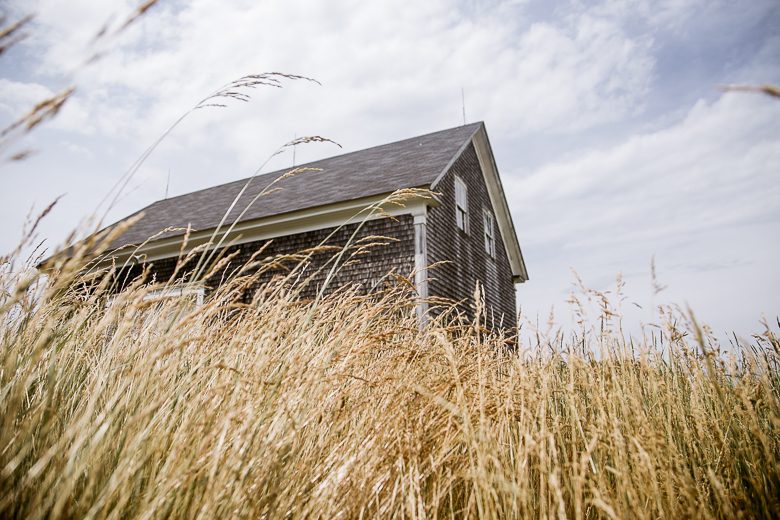 The future of farming in Maine starts with the land — and with the owners of that land. Join us next Thursday, July 14, for a Forever Farm Party at Bumbleroot Organic Farm’s new farm (previously the Weeks Farm) to celebrate farmland protection in Windham. Our work to protect farmland and get new farmers on the land is made possible by our members. We hope you’ll consider joining today!